Our relationship with you is not a contractual obligation or a means for meeting our bottom line. It is a lifelong partnership. Better yet, a friendship. We commit to making sure that you are joyful at the end of your project. When we complete your project, our President and Co-Owner will follow-up with you to ensure that we did our job and that you delight in the final product. 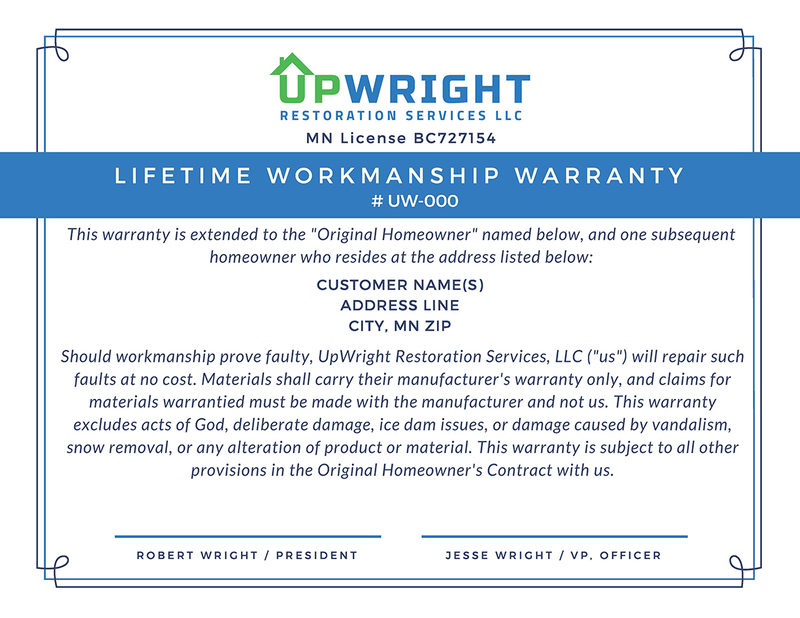 To ensure your complete satisfaction we also offer a lifetime workmanship warranty. We also offer Veteran and 55+ discounts!